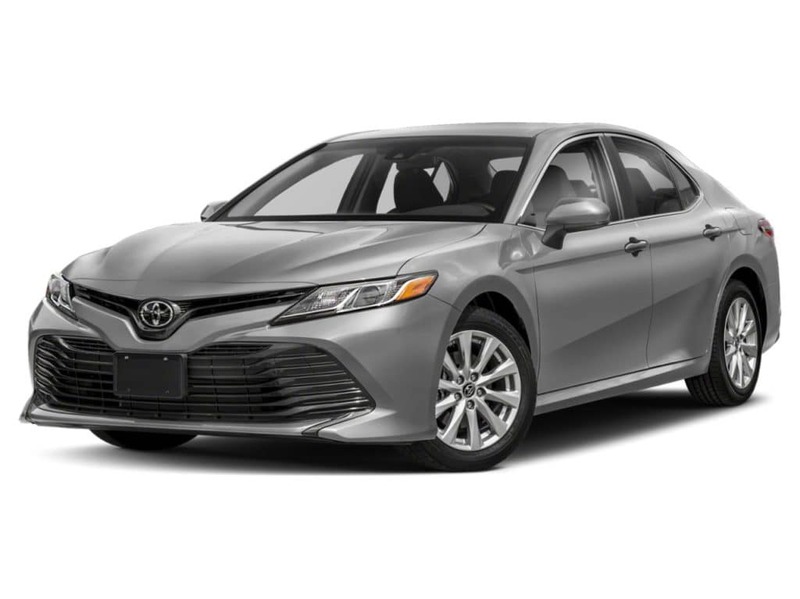 One of the most popular family vehicles on the road, the new Toyota Camry is a midsize sedan that’s brought in lots of big awards—and you can get it affordably near Palm Beach Gardens and Stuart if you decide to take advantage of the generous Toyota Camry lease deals from Earl Stewart Toyota of North Palm Beach. Take out an affordable new Toyota Camry lease with low monthly payments near West Palm Beach right now at Earl Stewart Toyota of North Palm Beach. Got questions? Feel free to give us a call!